The program is designed to prepare you for a career in the global market by offering you the opportunity to experience first-hand the practice of engineering in Germany. The program prepares you for work with any of the thousands of companies that have gone global and need engineers that can work in a variety of cultural settings. 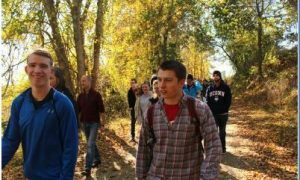 This five-year program leads to a dual degree, a BA in German and BS in engineering. It includes a six-month internship in Germany. The program is open to any qualified engineering student and requires no previous knowledge of German. Students electing EUROTECH receive the same quality engineering education that UCONN has always provided, i.e. programs accredited by the Accrediting Board for Engineering and Technology (ABET). 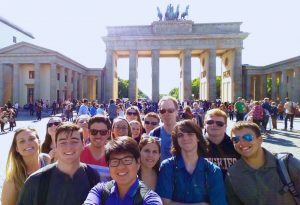 The Baden-Württemberg Exchange Program provides opportunities for students from all disciplines to receive credit for studies at institutions in Connecticut’s partner-state of Baden-Württemberg. 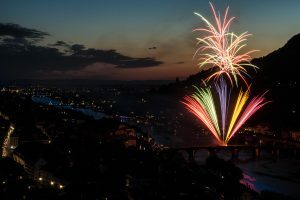 Baden-Württemberg is the home of some of Europe’s oldest and finest universities including Heidelberg, Freiburg, Tübingen, Konstanz, Mannheim, Karlsruhe, Stuttgart, Hohenheim and Ulm. The different programs have also been designed to emphasize national strengths in given engineering fields. 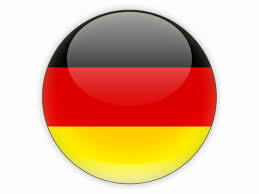 Thus the German program is renowned for its exceptional programs in automotive, mechanical, chemical, and green technologies. 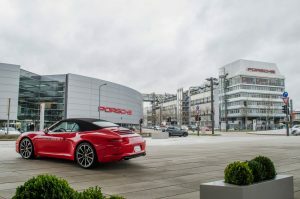 It routinely sends students on internships with Merck, Porsche, Mercedes, Audi, and BMW. 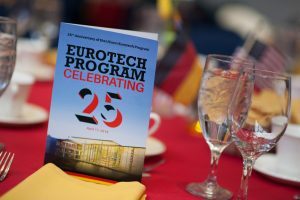 On April 11, 2018, the Eurotech Program celebrated its 25th Anniversary at the UConn Alumni Center on the Storrs Campus. We hosted around 120 guests including alumni, current students, faculty, staff, special guests and key corporate partners from Trumpf, MTU Aero Engines, IMCORP, Praxiar, and Arburg. Dr. Christine Benz from Trumpf was our keynote speaker for the evening.